Professional hair stylists and colour experts in Taunton, Somerset. 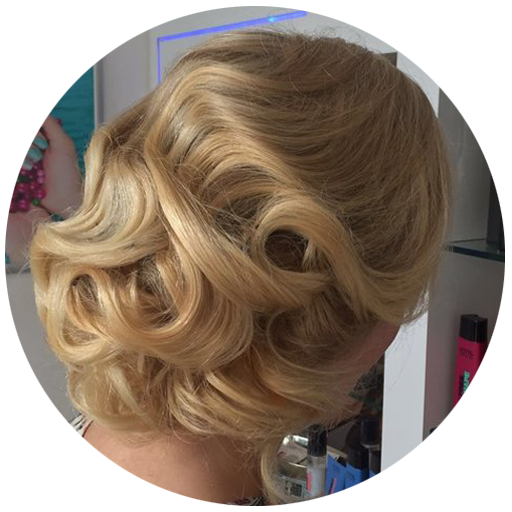 We are dedicated to providing a personal, friendly and professional hairdressing and styling service. Clients are guaranteed a relaxing, warm and welcoming environment and will enjoy the pleasure and indulgence of laying back in a massaging chair whilst having a shampoo and treatment, pure luxury from the beginning of your appointment! Let us take care of you on your big day! Stylish or elegant, boho or avant garde, we will guide you every step of the way providing professional advice throughout your hair care journey and make you feel fabulous. Find out our full list of services and see our pricing list for any hair and beauty treatments. You can also book yourself an appointment online!